At Potomac Crest, there is a whole new way to enjoy life in historic Occoquan, Virginia. The new townhome condominiums are designed to blend the tranquility of a wooded setting with the spacious, richly appointed three-bedroom living spaces that come complete with a private garage. 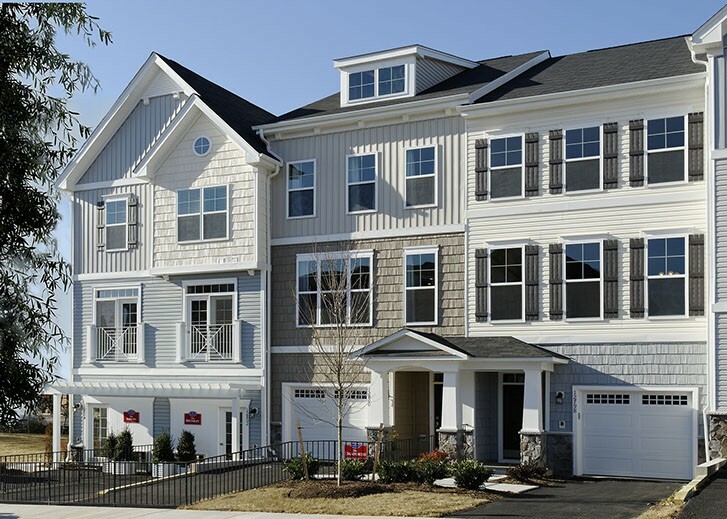 Commuting access is easy thanks to nearby I-95, 495 and the VRE station in Woobridge.